Give him a Father’s Day he’ll never forget. 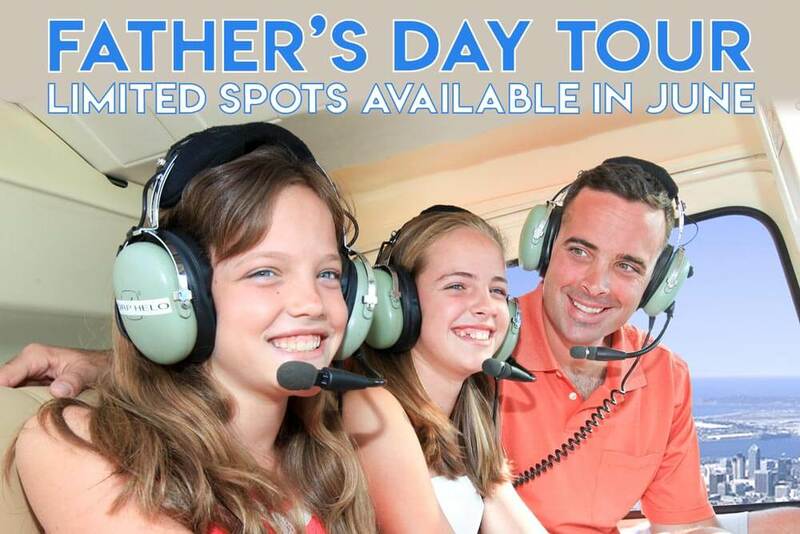 Dad flies FREE with a minimum 2 passenger purchase! See details. 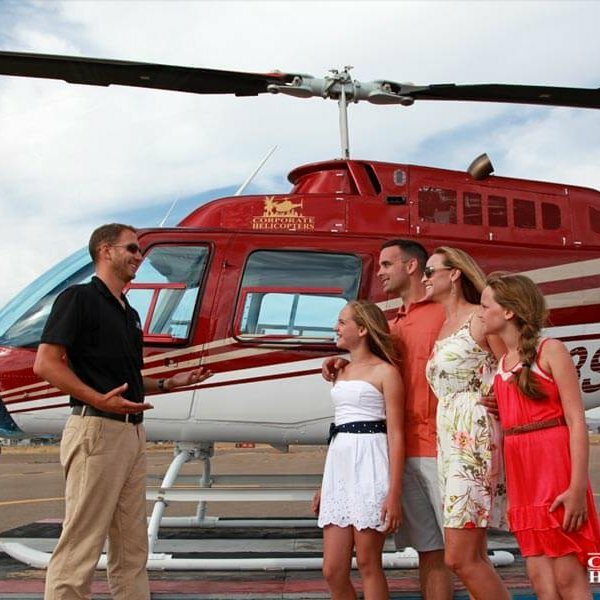 This special discounted helicopter tour is available on select dates in June. *A minimum 2 passenger purchase required. Book this tour online and use promo code DADFREE at checkout. 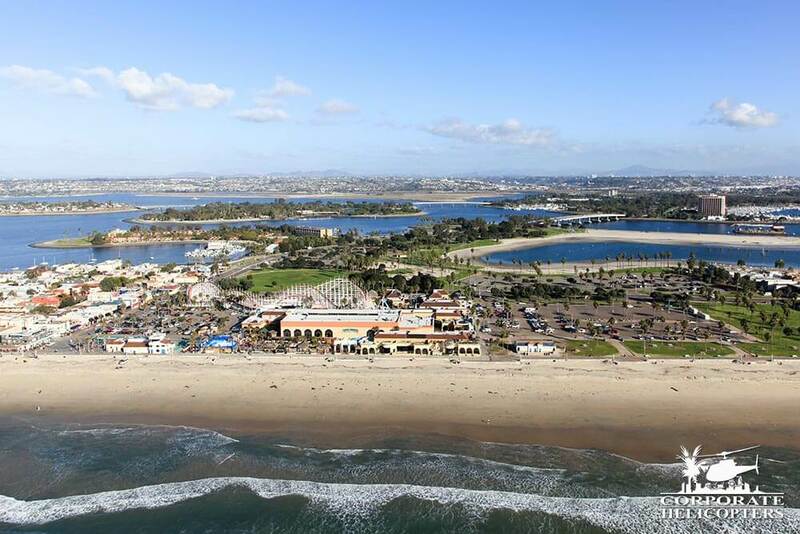 A special flight over the gorgeous San Diego coastline. 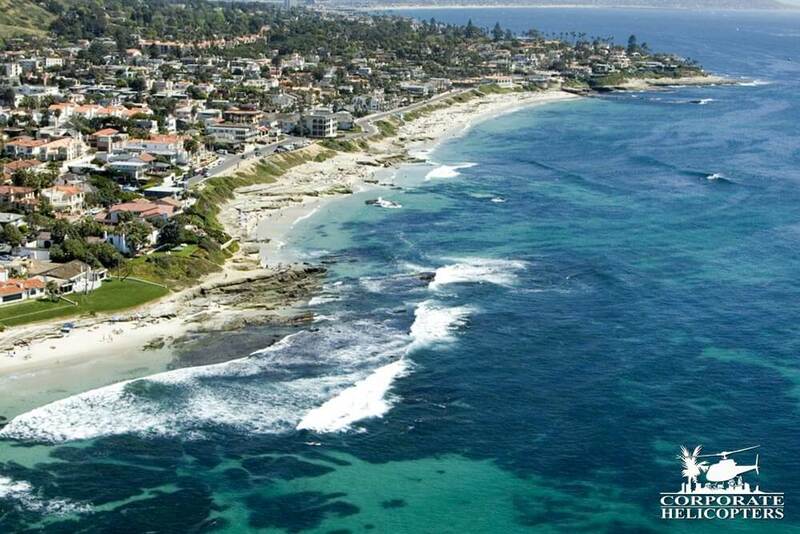 Includes Torrey Pines, the beautiful La Jolla Shores and La Jolla Cove, Scripps Pier, Crystal Pier, Tourmaline Beach and Mission Bay. 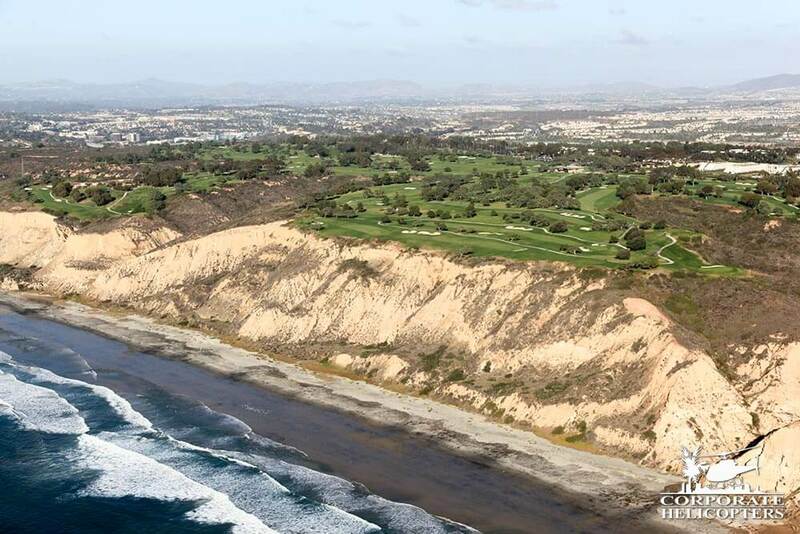 Some of the things you’ll see on this tour include Torrey Pines, La Jolla Shores, the La Jolla coastline, Scripps Pier, Sea World, Mission Bay & more. 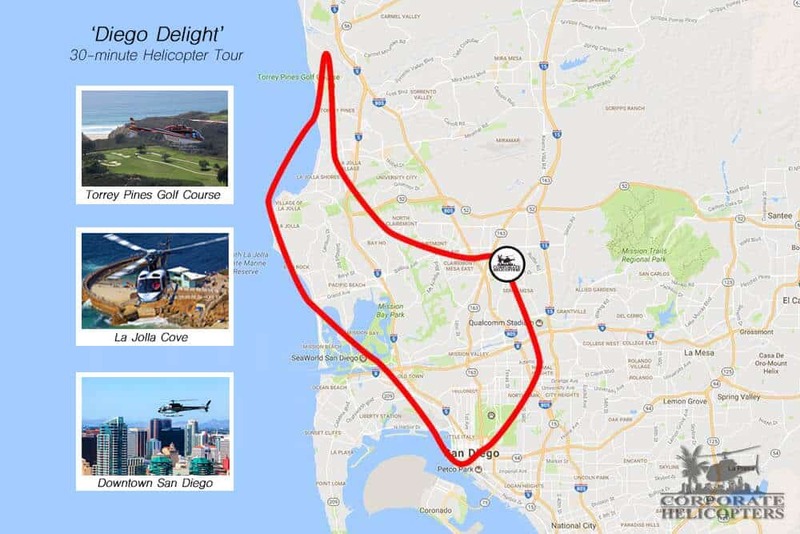 This tour is in a Robinson R44 helicopter. 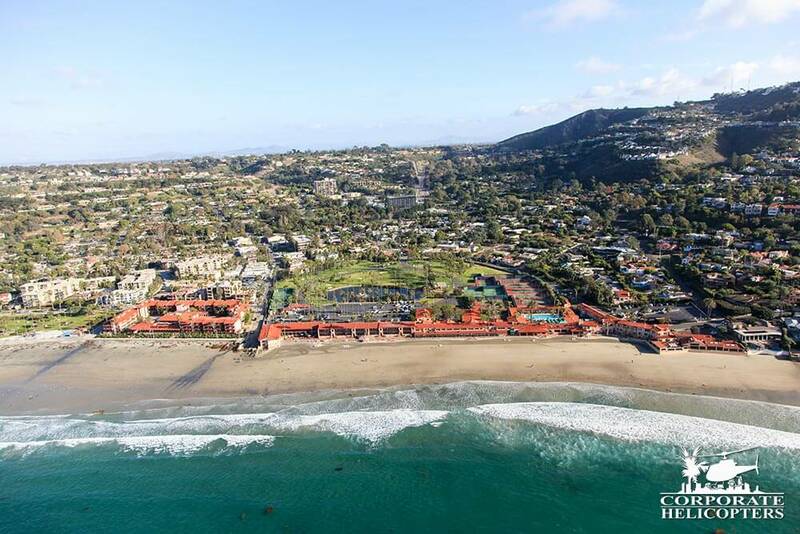 Pricing starts at $165 per person. This special is available from June 15 to June 17. 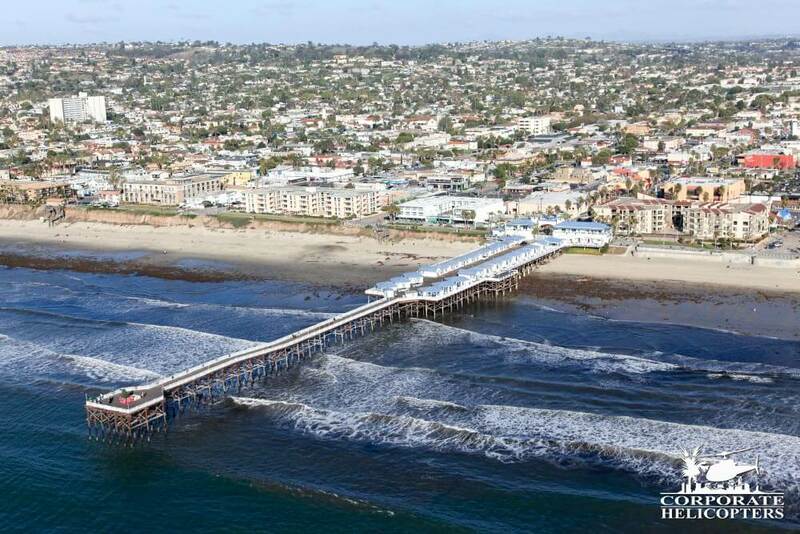 You can also upgrade your tour to a Diego Delight, Unforgettable or Surf & Turf, or consider a Helicopter Tour Adventure package. We can accommodate larger families with custom tours and packages at an additional cost, contact us for more information! 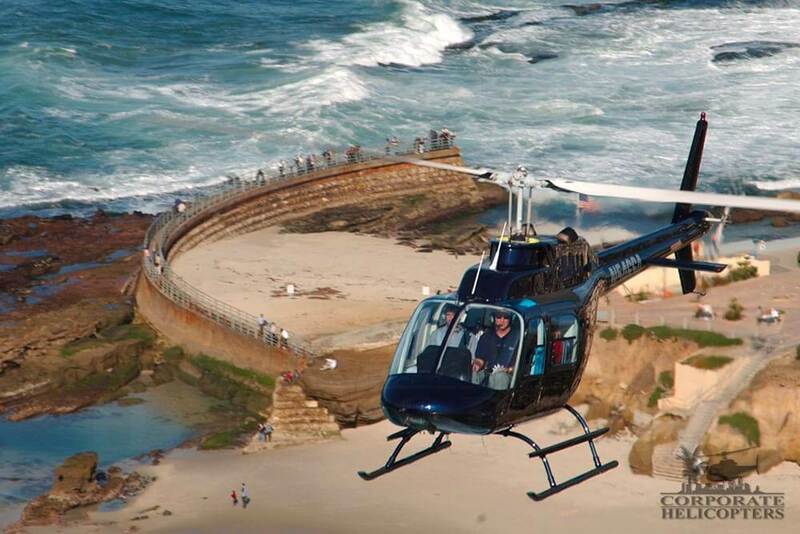 Give dad the experience of flying a Robinson R22 helicopter! This includes approximately 45 minutes of flight time, and 15 minutes of ground school. An incredible experience, at an affordable price. 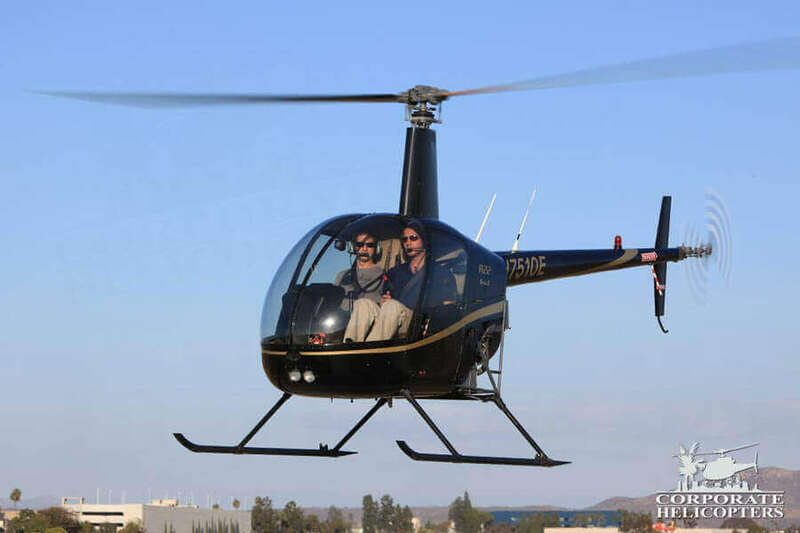 Weight restrictions apply: If passenger is over 215Ibs, the R44 will be flown (for $529).